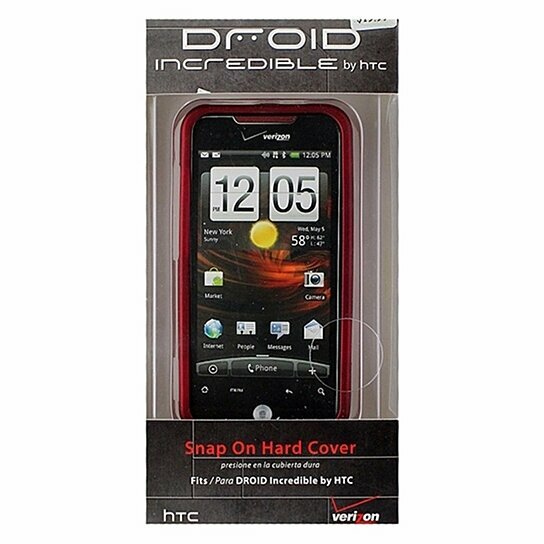 Verizon Accessories, 2 Piece Hardshell Case for HTC Droid Incredible 6300. Matte Dark Red finish. 2 Piece design covers front and back of your device.